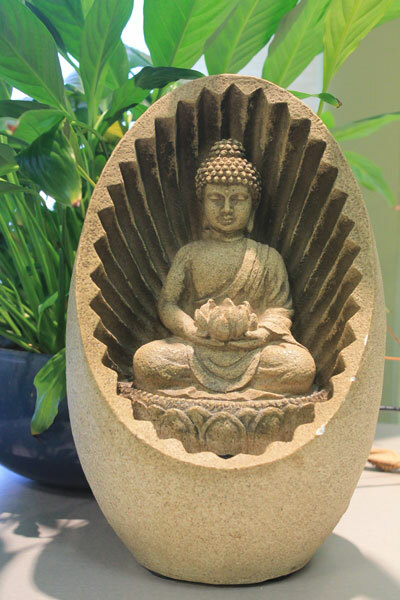 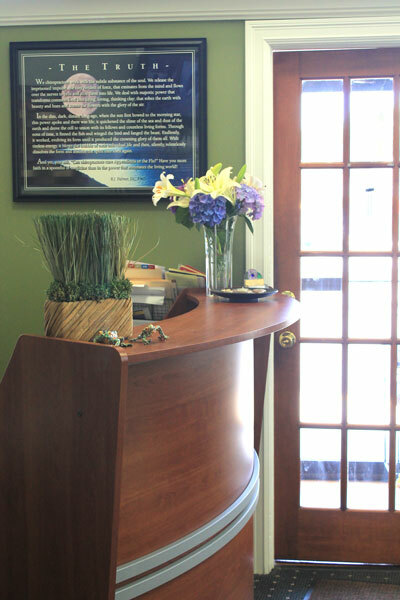 At LifeSpa Chiropractic & Wellness, have created an environment designed to help you relax and to feel comfortable – a place where you will be happy to return to for future visits. 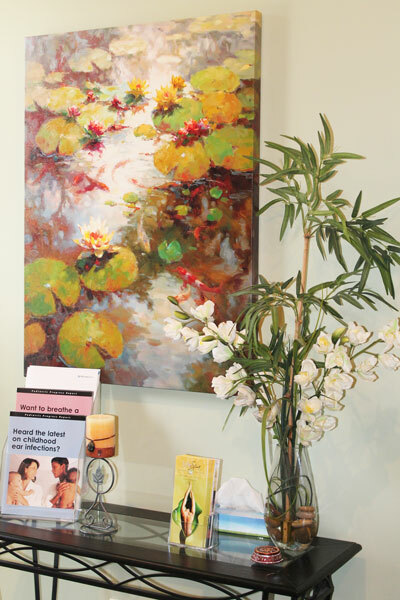 Click on the images below to enlarge and see what new patients can look forward to. 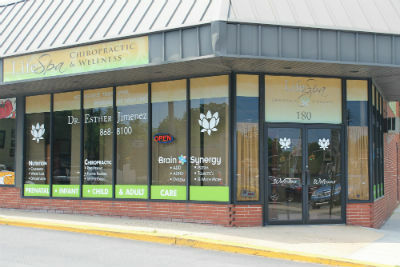 Feel free to contact us today if you have any questions or would like to schedule your appointment. 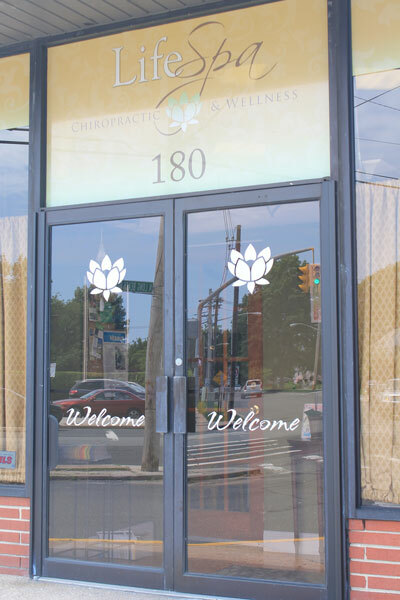 Welcome to our Rockville Centre office! 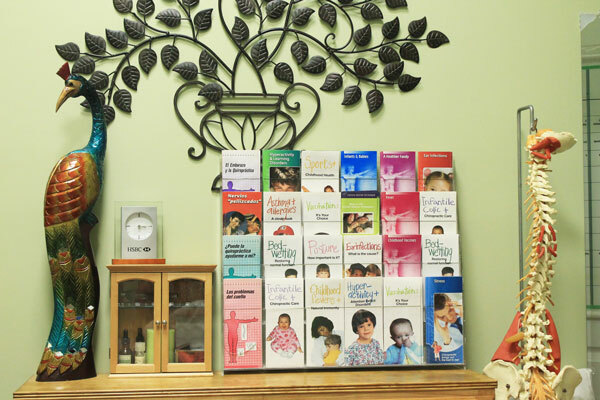 We’re proud of our distinctive awards. 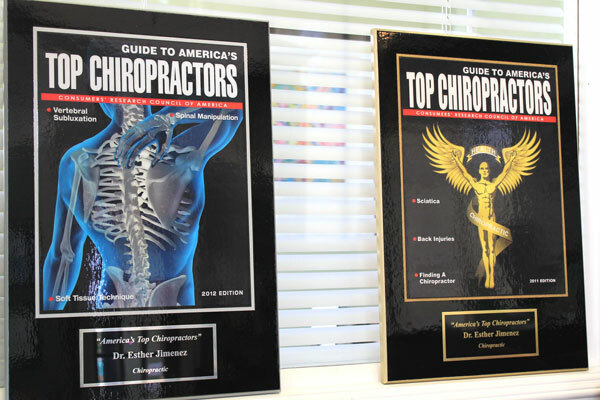 We are happy to provide educational materials. 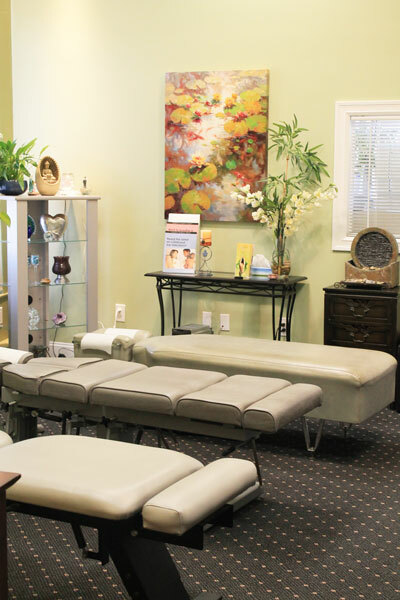 We want you to feel like you’re at home. 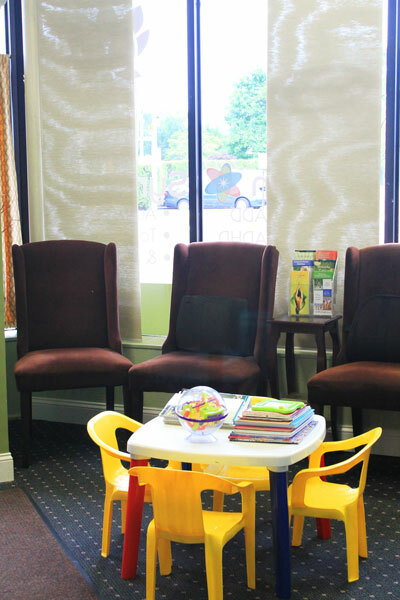 Our waiting area is comfortable for adults and children. 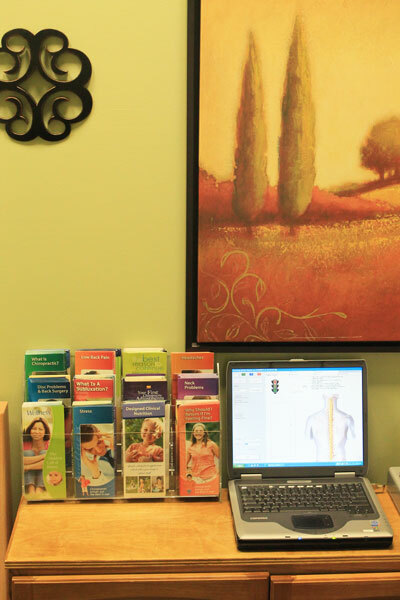 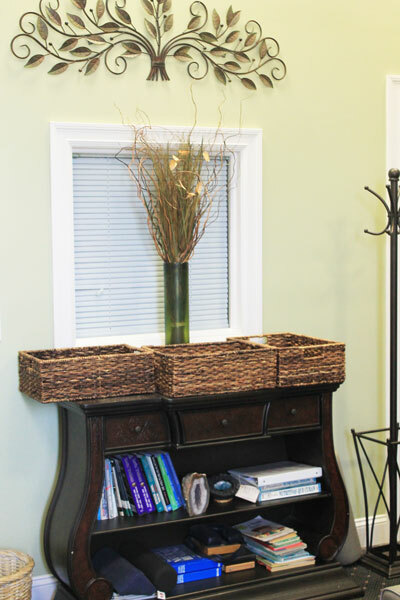 Our exam rooms are equipped to provide the best care possible. 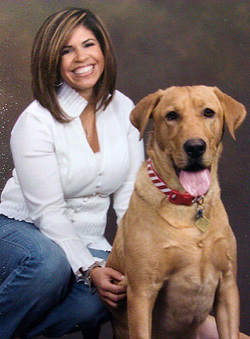 Dr. Esther and her beloved dog Bailey.